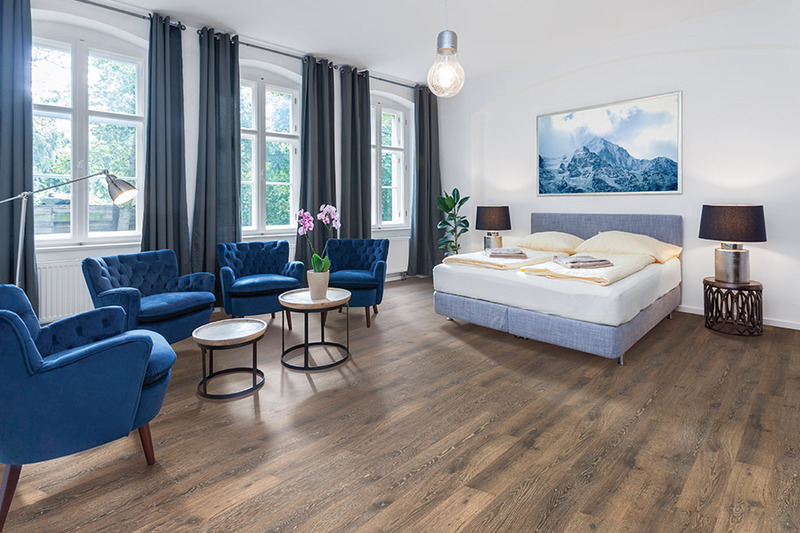 It isn’t every day that you get to choose laminate flooring, a true first in the flooring industry, and it’s definitely worth a second look. This floor covering was actually the first ever wood-look product that became available to American homeowners. 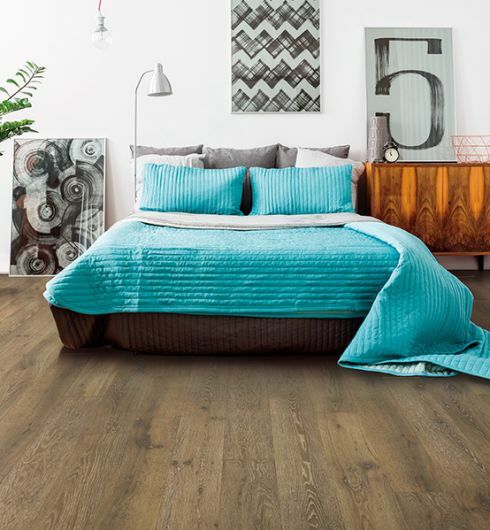 It opened up a wide variety of options that were never before available in wood flooring, and customers have loved it ever since. In fact, improvements in manufacturing processes have made this product even more desirable over the years. Today, it still stands true to its purpose and could very well be your next new floor covering. Next Day Floors offers homeowners more than 60 years of experience in the flooring industry, as well as some of the best customer service you could ever expect to receive. In fact,we are dedicated to making sure you get the best floor covering at the best price, all while meeting all your needs and preferences. 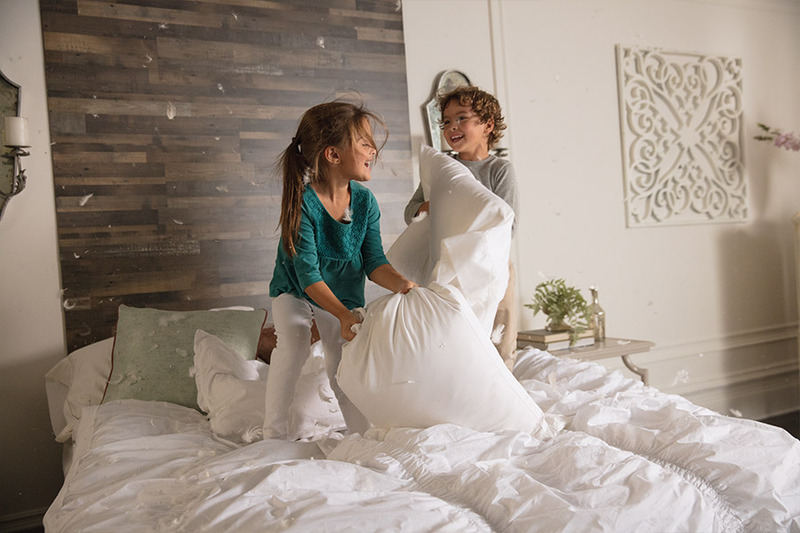 With showrooms located in Baltimore, MD; Columbia, MD, Glen Burnie, MD; Annapolis, MD; Dundalk, MD; and Parkville, MD, we are easy to find, so stop by and see us today. Our flooring specialists are standing by to help you find the floor of your dreams. 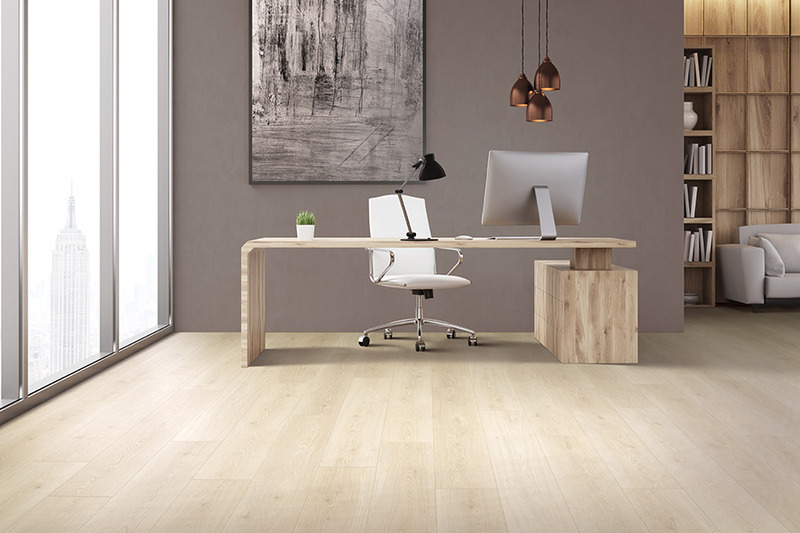 Because of the amazing true wood look of laminate flooring, it’s just as timeless as the material it so easily mimics. From some of the most popular species, to stain colors, to plank sizes, you’ll be pleased to find it covers plenty of options, all in one material. 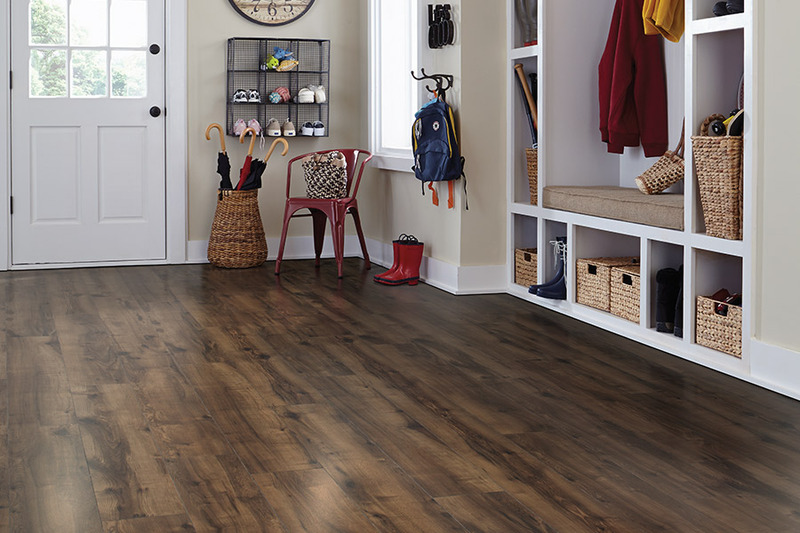 What’s more, the laminate is durable and stable; giving you a floor covering you’ll be happy to call yours for many years to come. It can help even out marred sections of flooring that you may have thought you’d always have to put up with and offers great protection against stains, fading, scratches, and dings. Laminate installation is one of the easiest of all, featuring a click and lock into place system. This creates a floating floor and gives you a variety of benefits in that fact alone. 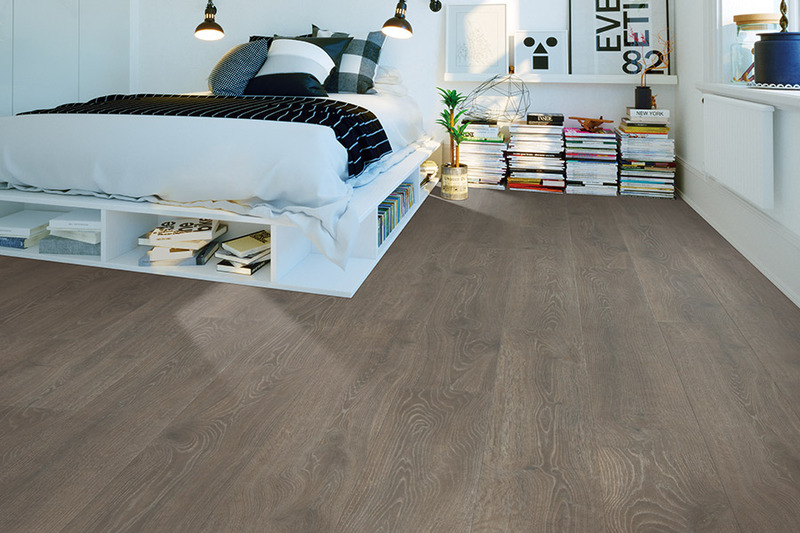 For instance, with the right underlayment, you’ll find a more resilient flooring, that adds a spring to your step, a certain level of noise reduction, as well as a much more comfortable place to stand for long periods of time. Be sure to ask your flooring specialist about underlayment options, as it is available in a wide variety of thicknesses.